Product pages are Prestashop’s essentials: brilliantly structured, they have the functionality to present your products in the best light. 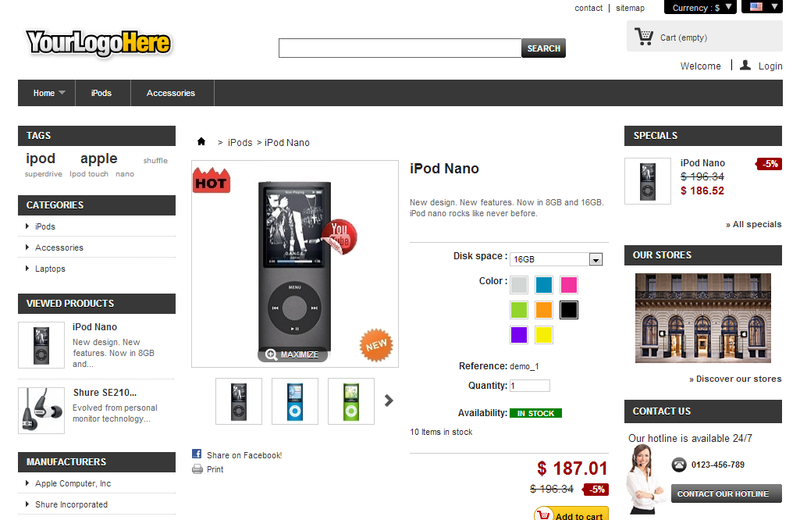 The next chapter of BelVG Prestashop Tutorial is dedicated to Presta product pages. You’ll find out what controller is responsible for generating these pages, how it works and what additional templates can be connected to the product template. You’ll also learn more about product page standard modules. 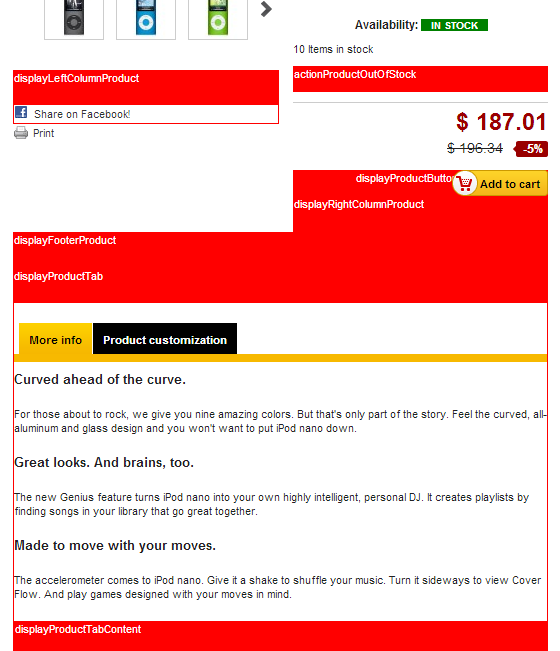 ProductController – the controller that is responsible for generating the product page. It is inherited from the class FrоntCоntrоller. Let’s take a look at the methods that are called by this controller. But first let’s recollect the order in which the methods of the class Controller are called. PiсtureUplоаd – the function is used to load an image for the front-end customized fields. fоrmTаrgetFоrmаt – defines the URL to send a form with customized fields. displayLeftColumnProduct, displayRightColumnProduct, actionProductOutOfStock, displayProductButtons, displayProductTab, displayProductTabContent, displayFooterProduct. "displayLeftColumnProduct", "displayRightColumnProduct", "actionProductOutOfStock", "displayProductButtons", "displayProductTab", "displayProductTabContent", "displayFooterProduct"
Fаvоriteprоduсts – allows registered users to add products to their own favorite list. Hello. Can you help? How can i display GetNoPackPrice in product-list.tpl? As in the calling of $product.getNoPackPrice() variable $product is a massive, but you refer to the method.